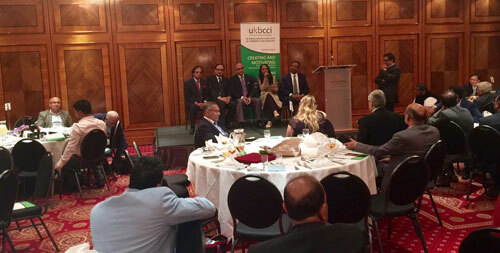 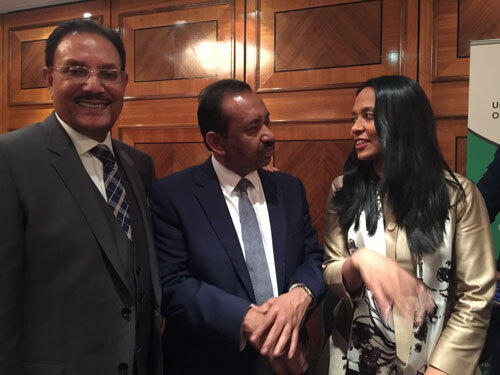 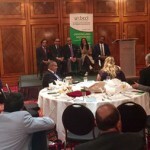 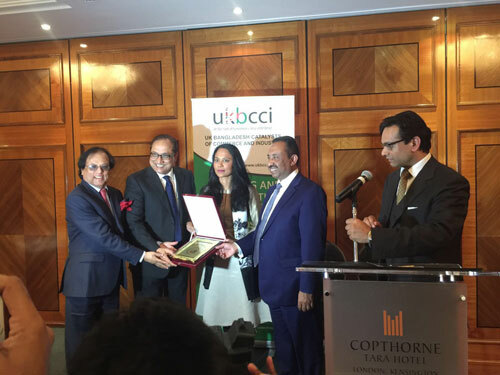 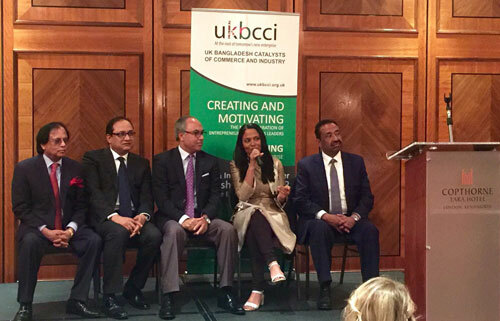 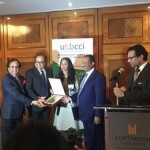 Recently appointed by Prime Minister David Cameron as the Trade Envoy to Bangladesh, Rushanara Ali attended a special Trade and Investment dinner event organised by UKBCCI, at the Copthorne Tara Hotel, in London’s Kensington, in May. 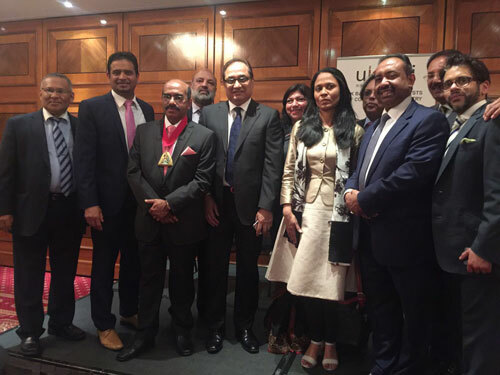 The major event, which not only celebrated the new appointment of the MP, but also focussed on encouraging trade relations between the UK and Bangladesh, had amongst those attending the honorable chief guest His Excellency, the High Commissioner of Bangladesh, Mr Md Abdul Hannan. 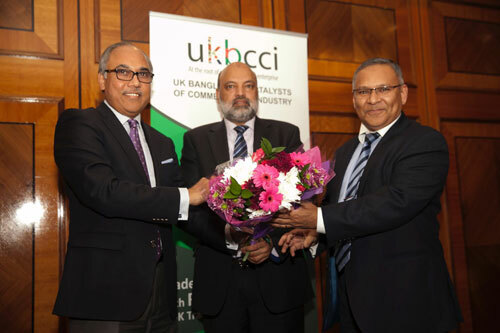 Also present were UKBCCI directors and members, VIP guests and representatives from the media. 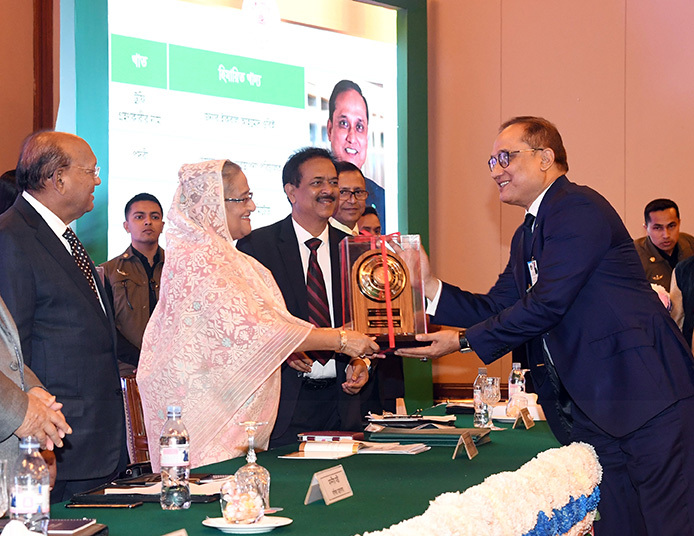 As the event’s keynote speaker, the MP put emphasis on a burgeoning trade relationship between the UK and Bangladesh and said that this year alone had seen £2.3 worth of business transactions between the two counties with some 240 companies partaking in this. 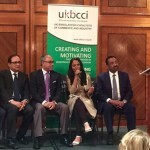 She added that seven British universities had already opened campuses in Bangladesh and went to say that the “climate” was right in every sense for investment and forging ahead with trade with Bangladesh. 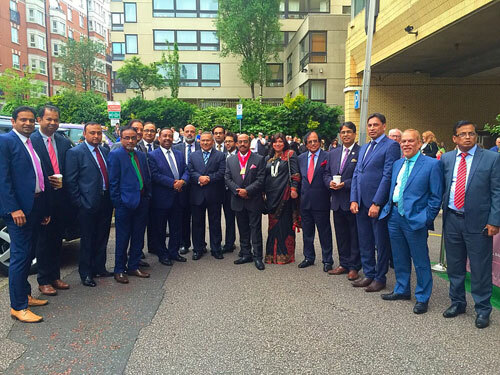 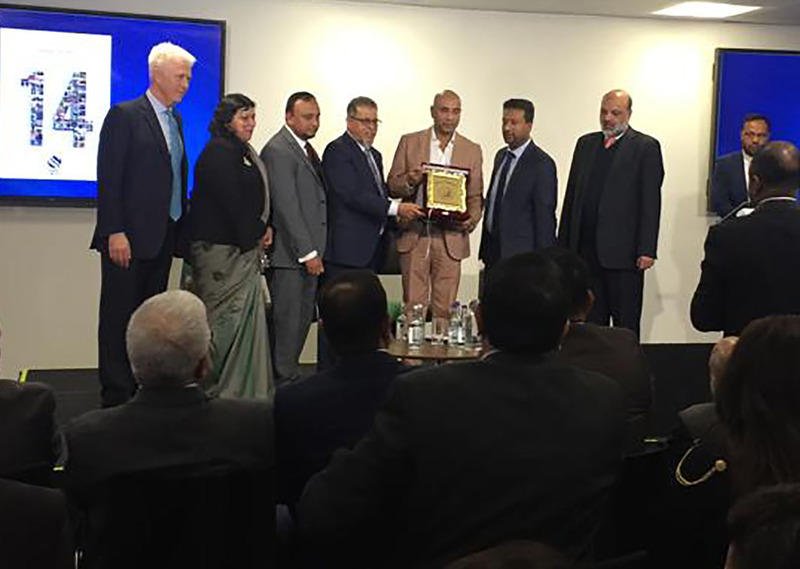 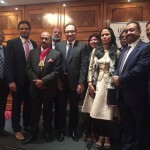 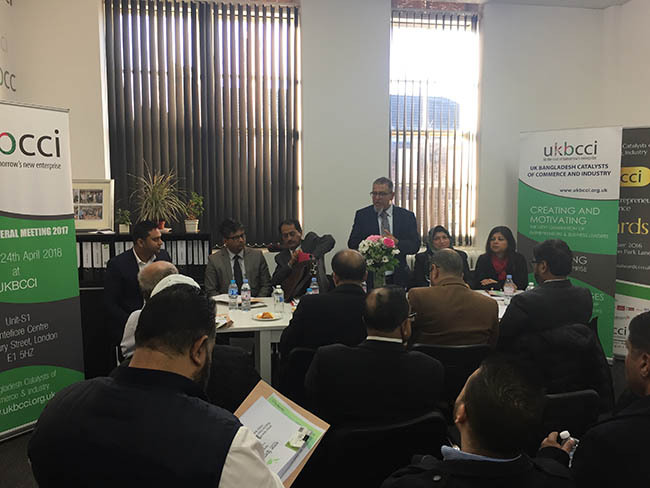 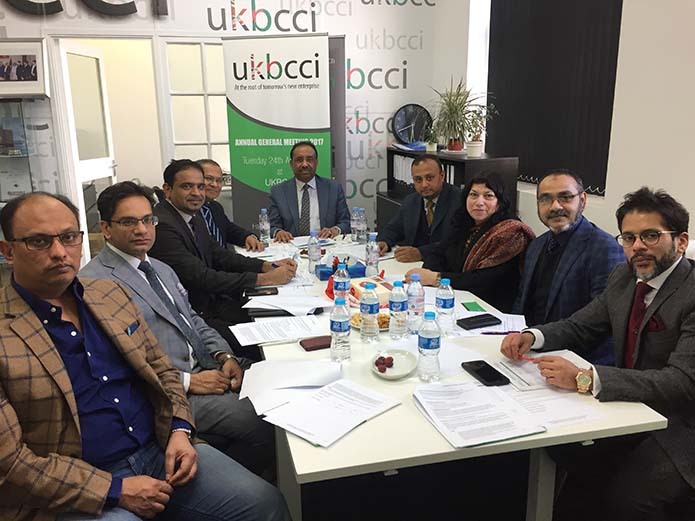 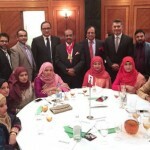 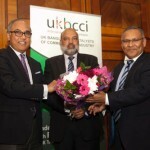 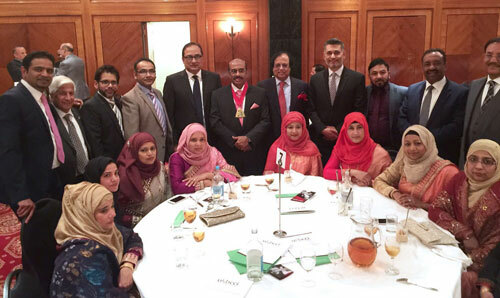 Presided over by over by of the UKBCCI directors, Barrister Anawar Babul Miah, the event also saw eloquent speeches made by the organisation’s Chairman Iqbal Ahmed OBE, President Bajloor Rashid MBE and M A Rouf Chairman of Mutual Trust Bank Bangladesh.